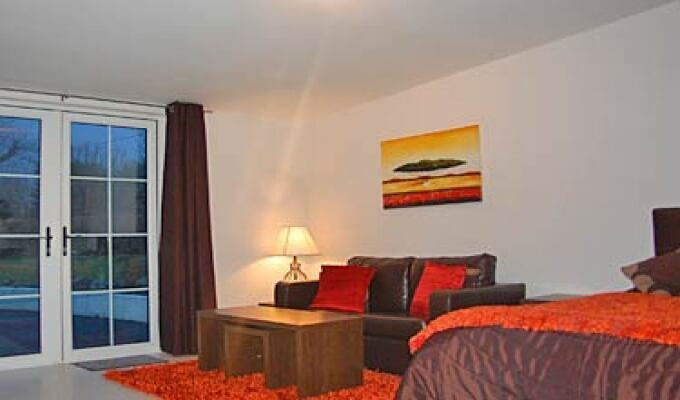 Hazelbrook is located 2km from Killarney Town. 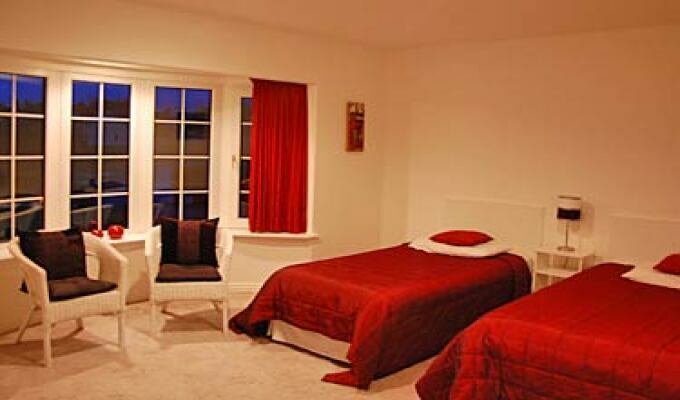 Hazelbrook is just a 15min drive to Kerry Airport and is at the Gateway to the Ring of Kerry and Dingle drives. 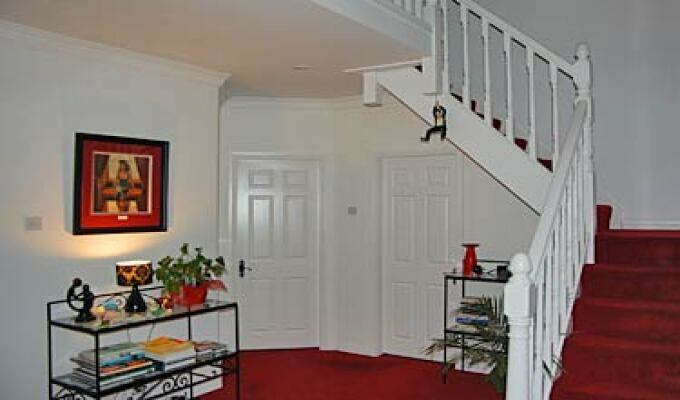 Hazelbrook is a short walk to the famous viewing point in Aghadoe. A great accommodation for the golfer, walker or cyclist as Hazelbrook is within walking distance of the Killarney National Park. A self-catering kitchen is available for guest use at all times during their stay. The kitchen can be used to cook light evening meals . A light breakfast is included in your room rate which consists of breads, cereals tea and coffee. 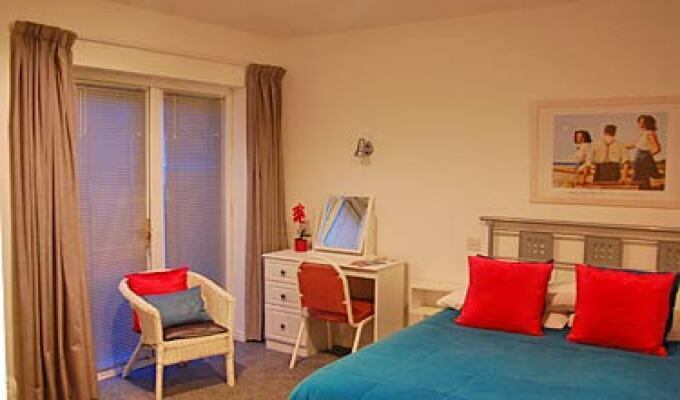 The bright and colourful bedrooms are en-suite and all have free wifi and T.V. Free parking Free Wifi is included in your rate. 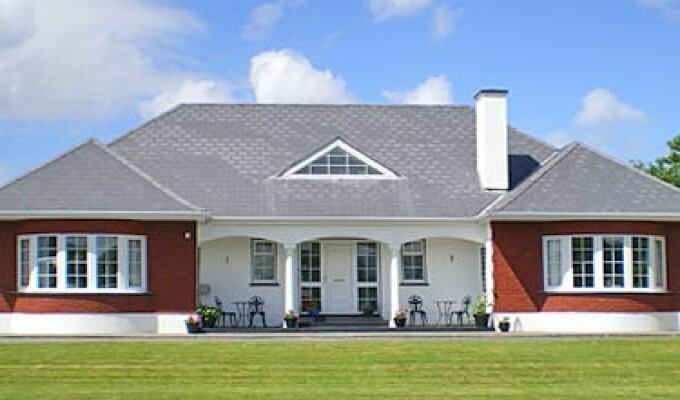 Sat Nav N52 .04.676 W 009.31.860 Hazelbrook Heights is just 1 mile from Killarney town and just 10 minutes from Kerry Airport which now serves a number of European destinations. Everything was fine. The Apartment was well prepared. Very clean. Mrs. Scott did a lot to make the stay for us comfortable. We had close contact to her, so that we could address directly our wisches.